In order to encourage discussion and promote the value of community engagement, we advocate for the practice through conference presentations, workshops, blogging on ArtsJournal.com’s Engaging Matters, and promotion of our books, Building Communities, Not Audiences: The Future of the Arts in the U.S. and Engage Now! A Guide to Making the Arts Indispensable. 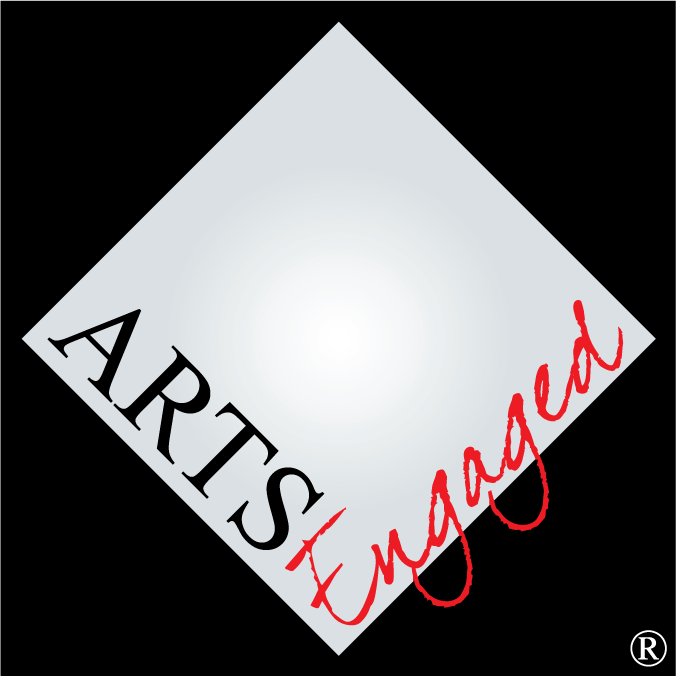 ArtsEngaged offers customizable workshops on topics related to community engagement and the arts. These can be tailored for boards of directors, staff members, donors, artists, or students. Some samples are listed below. To learn more about workshop content and more workshop topics, visit Services Overview. Community engagement holds great potential for invigorating arts organizations and supporting healthier communities. Unfortunately, there is much misunderstanding about what it is and what it is not. This facilitated conversation, designed for arts organizations’ internal stakeholders, will address the relevant issues and lay the groundwork for efforts to increase relevance to the community. This workshop, designed for practicing artists who want to develop a community focus in their work, examines the close connection between arts entrepreneurship and community engagement. This workshop is intended for those interested in or curious about the potential that community engagement represents for the arts. Its focus is on relevant background, definitions, and advocacy regarding the importance of engagement for the future of the arts. ArtsEngaged's flagship offering, this workshop provides opportunity to examine how community engagement can be incorporated into the fabricof what arts organizations already do, recognizing the fact that resources do not exist to "do one more thing." Terminology, rationales for, misunderstandings about, and principles of successful community engagement. An overview of the process of planning for and implementing community engagement strategies. Presentations for students and consultation with faculty on preparation for careers in the arts that understand the importance of community focus–awareness, communication, and experience in the skills required to effectively interact with the public. For presentations, workshops, residencies, and certificate programs. More topics and workshop content, visit Services Overview. ArtsEngaged provides consultancy support to organizations for detailed planning and implementation of community engagement infrastructure and activities. In the interest of cost effectiveness, small and medium size organizations can be grouped in cohorts to receive this support together. Larger organizations are dealt with on an individual basis. Plus specially designed presentations, workshops, and consultancies for individual arts organizations and institutions of higher education.